Help one girl dare to dream and go to college! 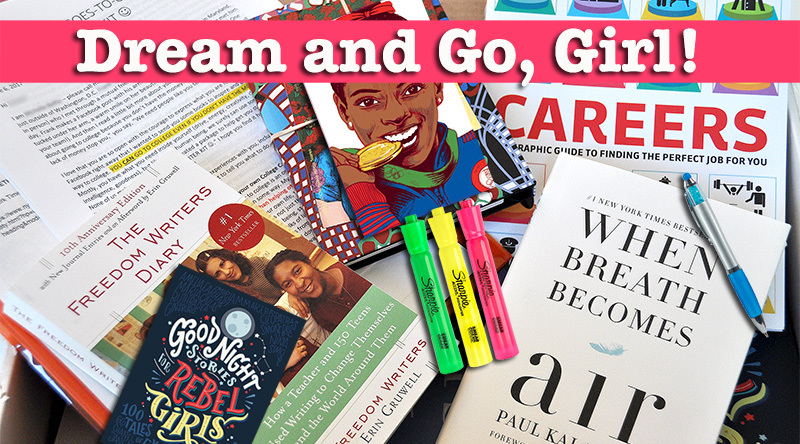 Do you know a young woman of color who cannot dare dream of going to college? Give her a boost of love, resources and support. Sometimes, all she needs is someone to believe in her to spark her lifelong belief in herself. Blank personal journal & supplies (pens, a pad of paper, yellow highlighters, folders, plastic envelopes). Books for inspiration, learning and doing. 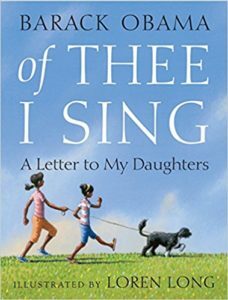 This book was written by our wonderful former President Barack Obama. Everything he says applies to every young woman … You are creative, smart, brave, a healer, strong, kind, persistent, inspiring. And you, too, have your own song. This book was written and illustrated by women for women, including short stories about the lives of amazing, real women. They are not all famous or rich (because that’s not the important thing), but they have all shared their gifts and talents with the world. Each story is accompanied by a gorgeous work of art created by a different woman artist. This is an incredible true story. 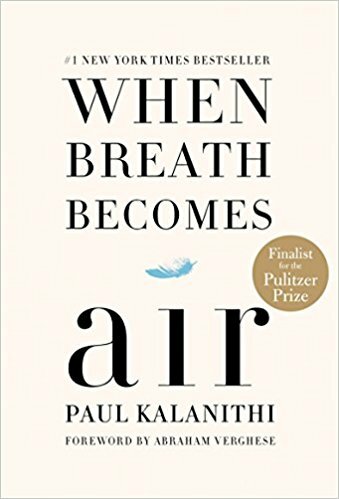 The author (Paul Kalanithi) had everything. 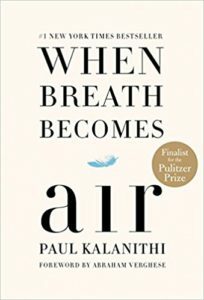 He was married to his soul mate with a fabulous career as a doctor, helping heal others. And yet, he got cancer that could not be cured. He knew he was going to die. But he continued to find ways to help others. And he struggled to write this heart-wrenching book before he died. There is so much inspiration here for us. Life is so short. And we all have so much to give. 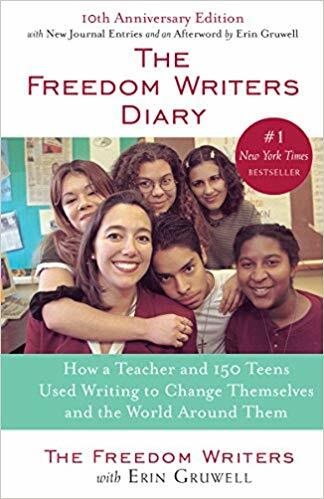 About 20 years ago, an awesome teacher helped inspire her High School students (in Long Beach, CA) to overcome their challenges and find their way in the world. A big part of what they learned from each other was how important and fulfilling it is to become justice warriors, working for human rights, equality and justice for everyone. The students’ journal entries show us that we all have our challenges. And while they hold us back and cause us pain, they also help shape our character, teach us how to be better human beings and ultimately make us stronger. 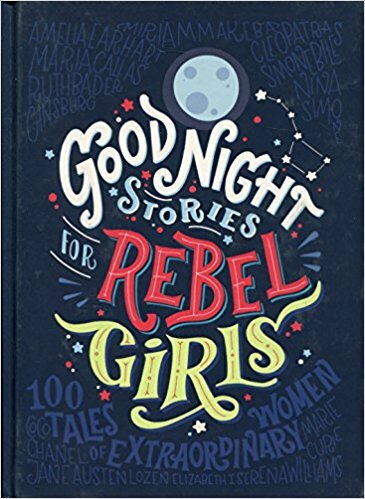 Use this book as if you are a kid in a candy shop. 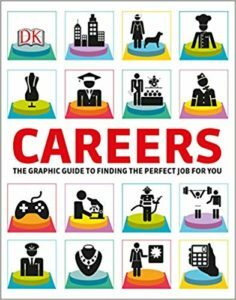 It is full of all sorts of exciting careers that you can think about pursuing! 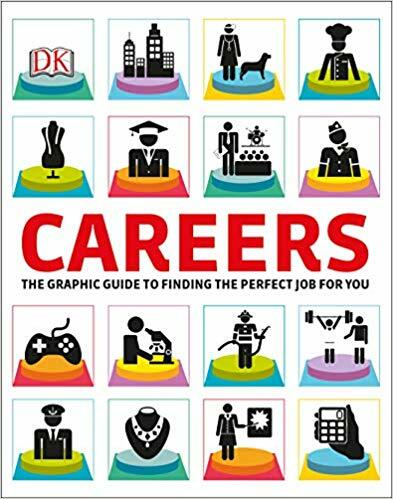 It has lots of graphics and quick summaries of different careers and jobs. But don’t feel pressured to know right now what your career will be. Some people know right away. For others, it takes time. And know that your career can change throughout your life. But it’s important to start thinking about possible careers and jobs. Because this will be one factor helping you decide where you want to go to college. If you want to climb a mountain, you need to read about all the possible paths. 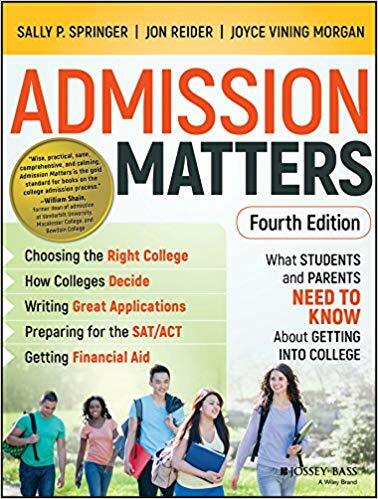 This book outlines how a high school student goes about taking the tests, applying, getting accepted and paying for college. Sit down and read this book, cover to cover, even if you don’t understand all of it right away. Highlight and underline important points and write questions in the margins — questions that you will find answers to. 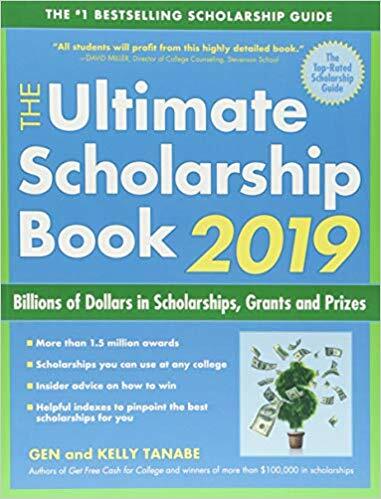 This is a huge book that lists all kinds of scholarship, grants and prize money you can apply for. Grants for Black Women (collegegrant.net/grants-for-black-women).